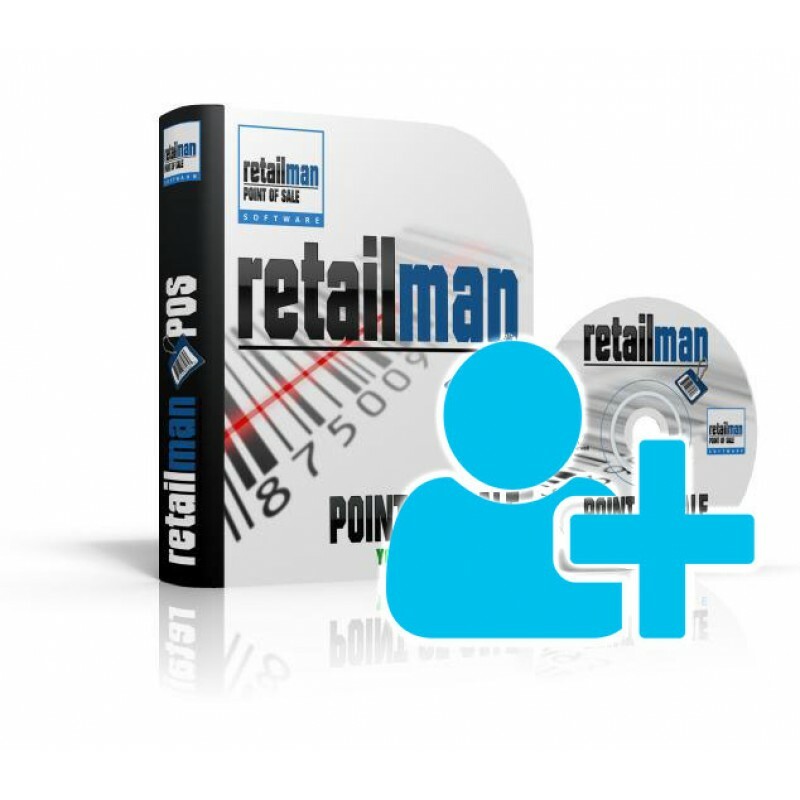 If you already have Retail Man POS license you can add extra user (up to a total number of 99 users per location). Please select how many extra users you need and after completing your order you will receive new license key for total number of users you already have plus number of users you have placed order for. For an example, if you already have a single user version, and you need to add 3 more multi-users, just select three extra users to receive a new license key of four users, which will allow you to use the program on four networked computer systems. Please enter the name that your copy of Retail Man software is licensed to in additional information. You can find it if you open a program and select about from help menu. For your peace of mind, we offer RetailMan POS software gold support option. You can purchase a year..